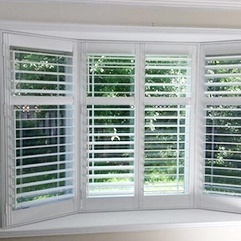 We have over 25 years of experience in installing window shutters. 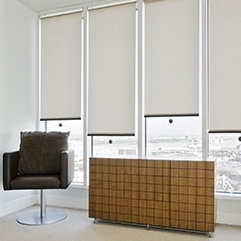 Economical and premium window shades at DC Shutters. 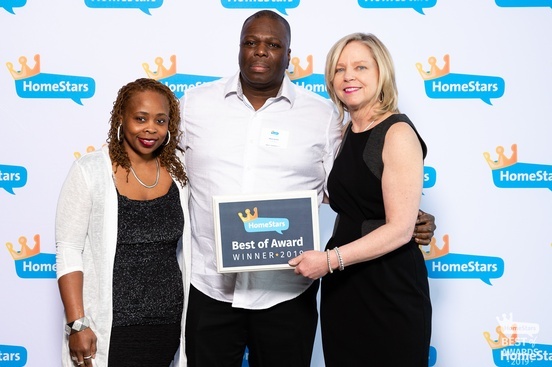 DC Shutters - Most trusted place for contemporary blinds in Toronto. Looking for an affordable option to revamp your home? Call Us Today! 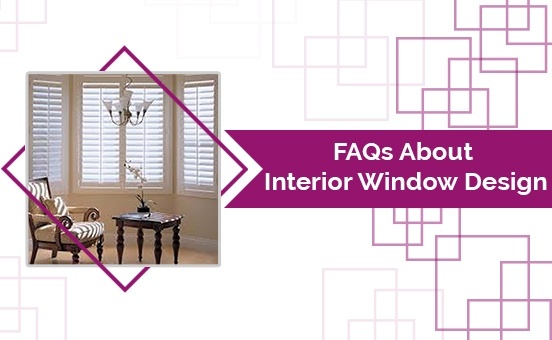 Window coverings essentially provide privacy, protect your home against the harsh sun in the summer and provide insulation in the winter. They're also a perfect way to infuse your interiors with design and style.